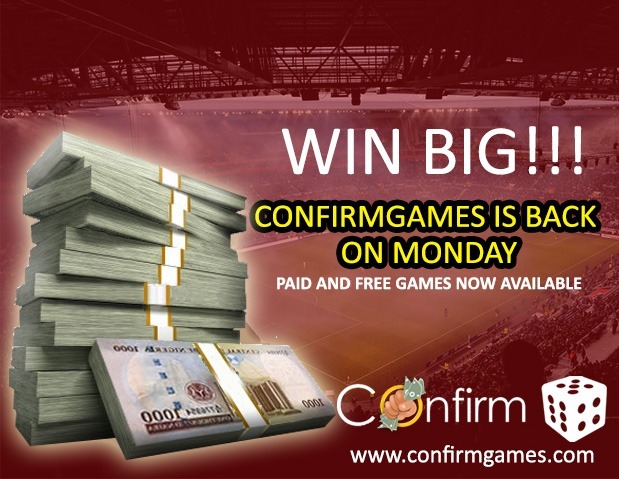 Confirmbets in partnership with Bet Now Global Resources Limited launches Confirmgames to enable users WIN MONEY playing games with other Confirmbets users. It’s FREE!!! We will be giving out NGN 500 every day for the best and fastest people who predict a winning 3 Odds ticket on Confirmgames. We will be giving a minimum of NGN 2,500 every day for the best and fastest people who predict a winning 3 Odds ticket on Confirmgames. 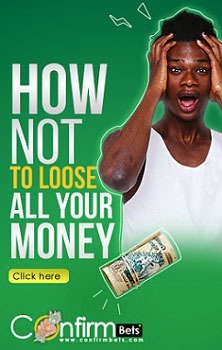 We will increase total winning pot of money by N50 for every new player who joins the paid games. e.g if 1000 people play the paid game we will add 50 * 1000 = N50,000 to the pot making it NGN 52, 500. Each game on the under Paid costs N100, $1, 50Ksh. Select 3 Odds Challenge and click the play button. Choose your games and predictions. We will announce and contact winners daily. Select Sure 4 Challenge and click the play button. Choose your lucky 4 numbers. Our system releases the daily lucky number by 6pm daily. We check all numbers and select the closest number to the daily lucky number. If there are multiple winners we select the winners based on the first users to predict. This means the earlier you play the better your chances of winning. You are only allowed to play both games once daily. You will be disqualified if we discover you played multiple times and your winnings will be forfeited. Please, what kind of issues are you experiencing? Have you tried another browser? WHEN WILL THIS CONFIRM GAMES FREE PREDICTION START. WHAT TIME WILL IT GOING TO START. AND I NEED MORE CLARIFICATION ON HOW TO PRAY THE GAME. Hello Alice, Can you explain how you have been placing your bets? which experts have you been following? so we can better understand your issue. 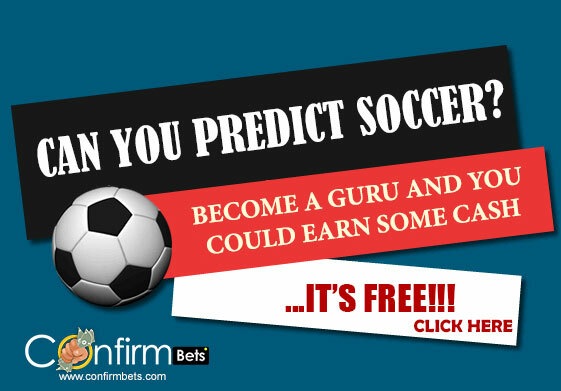 Great, Visit confirmbets.com to get started. this great competition…..nice to be here! l love you all. I CAN ATTEST TO IT DAT DIS IS D BEST BET PREDICTION SO FAR, BECUS I WON TODAY AND MY MONEY HAS BEEN PAID TO ME. The game is not just about a winning 3 odds ticket but you have to be the earliest to win the 3 odds challenge. Just got my alert (4k) instantly. Thanks to the admins for your prompt response. For those of you still doubting, it’s real. The trick in winning is to simply be the FIRST to predict 3 odds CORRECTLY. Thanks once again, admins. this no joke, i have seen alert. I wish I could have a link to just click then am in the 3 odds challenge, I have been trying to follow your instructions on how to join but am unable to go through. Sorry about the issues you experienced, we have stopped the game now. Please visit Confirmbets.com to view predictions. GO to the website and try to login as your account has been created which is why you receive info that your email has been used. Really genuine promo. kudos to the team! !